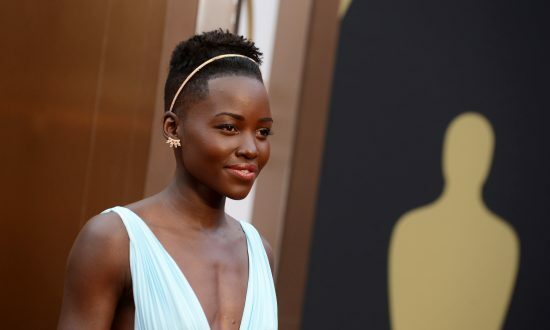 6 humbling Oscars 2014 moments worth sharing. Who Was Jared Leto’s Red Carpet Twin? Amy Adams 2014 Oscars Gown: Love It or Hate It? Amy Adams wears a navy blue gown by Gucci Couture on the red carpet at the 2014 Oscars. For all essential Oscar 2014 information and updates, stay tuned to the Epoch Times’ live coverage. Oscars 2014 Predictions, Winners: Any Surprises? Oscars 2014 Predictions Round-Up: Let's see how accurate the predictions were. Sometimes, a single line is all that's needed to sum up a movie. Know the Oscar 2014 nominees but not their films? Here are five memorable Bruce Dern scenes. Worried that #OscarMonsoon is going to happen on Mar. 2? Read on, keep calm, and carry on! Know the Oscar 2014 nominees but not their films? Here are five memorable Meryl Streep scenes. Know the Oscar 2014 nominees but not their films? Here are five memorable Matthew McConaughey scenes. Know the Oscar 2014 nominees but not their films? Here are five memorable Judi Dench scenes. Know the Oscar 2014 nominees but not their films? Here are five memorable Chiwetel Ejiofor scenes. Know the Oscar 2014 nominees but not their films? Here are five memorable Sandra Bullock scenes.